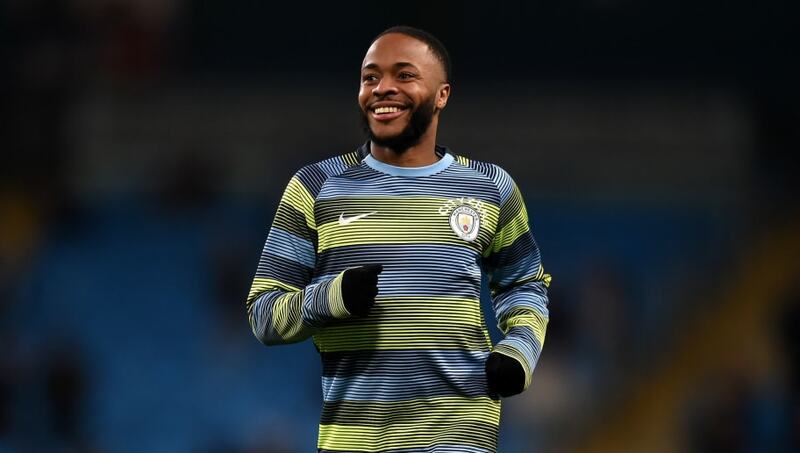 ​Raheem Sterling has written a heartfelt letter to a young Manchester City supporter who was the target of racial abuse, encouraging him to 'be proud of who you are'. Sterling wrote the letter after the boy's grandmother revealed that he had been having a tough time because of the prejudice he was subjected to. After hearing that a young fan had been racially abused. Raheem Sterling sent a personal letter of support. "Dear Ethan, I have recently been told from your loving Nanna Sue about the tough time you are having with racial abuse," wrote Sterling, quoted by BBC Sport. "Stand tall, don't let them take away your courage. You are strong and very brave and your nanna is also very proud of you. Keep being you kid." ​Sterling has been the target of racial abuse throughout his career and last month Chelsea suspended four supporters who abused the Manchester City winger during a Premier League match at Stamford Bridge. In a response on social media, Sterling shone a light on the ways in which the media portrays young footballers of different races, claiming that British newspapers 'fuel racism' through their coverage. "For all the newspapers that don't understand why people are racist in this day and age all I have to say is have a second thought about fair publicity and give all players an equal chance," he said in December, as quoted by Sky Sports. Sterling ended his letter to the young fan by encouraging him to speak up, and included a sign photograph of himself. "Remember speaking up doesn't always make life easy, but easy never changed anything," he wrote.